Jumia Food is a start-up company headquartered in Rwanda. 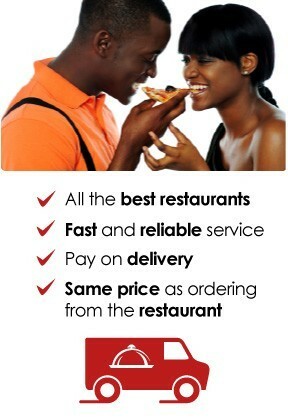 At Jumia Food, we believe that ordering food online should be easy, fast and definitely fun! We wanted to provide our clients the best online food ordering experience, so we made it. Jumia Food is an online food delivery service, which simplifies food ordering for Rwandans. Simply choose the food you want on our online menus, and have it delivered at home or office.